In the historic Indian town of Agra, you can find a very unusual tour company, which is owned by a charming young man named Raj. Although Raj's official job is to show off the historical landmarks of Agra, including the legendary Taj-Mahal, his true mission is to heal the souls of his broken "birds," as he affectionately refers to his tour participants. His business operates purely upon word-of-mouth referrals, ensuring that all of his tour members arrive in Agra with their hearts in their hands, ready for the spiritual growth and cleansing that Raj is known to provide. Healing the hearts of the spiritually damaged can be a difficult job, and in this particular tale, Raj finds himself faced with his most challenging tour group yet. First, there is Ira, a stunningly gorgeous but fragile young woman on the brink of suicide. Next, we meet Darci and Lennard, a couple on the verge of divorce. Then there is Carl, an irritable, antisocial workaholic who has burned all of his bridges. Lastly, we meet Asha, an elderly widow who still yearns for the company and comfort of her late husband. When disaster strikes the tour group, everything is thrown into jeopardy, including lives, relationships, and Raj's very reputation as a tour guide. Raj must find a way to lift the spirits of these five special travelers, even in the face of death and despair. Venture into the unknown and discover how Raj Touristry heals the brokenhearted, one soul at a time. 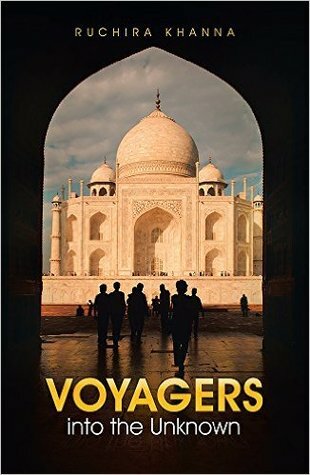 "Voyagers into the Unknown" is a vibrant story of transformation through an unlikely source: a local tour guide of historical Agra, India where the Taj Mahal still sways those who behold it. Seeped in cultural philosophy, this novel is an uplifting read from Ruchira Khanna." - Charli Mills, Writer & Lead Buckaroo of Carrot Ranch Communications. Voyagers into the Unknown is a delightful tale that interrogates the emotional connection between strangers and between races. With a cast of vivid characters, Ruchira Khanna draws the reader into a captivating emotional drama. Agra, the city, stands as both an alluring character and a magnificent setting that directs the diverse experiences, which are woven deftly into the fabric of the plot. The book is a wonderful compilation of encounters, both unexpected and unfamiliar. -Jaya Padmanabhan, Editor, India Currents. 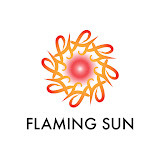 A Reiki Master where she passes out information about channeling universal energy and conducts sessions. The author of “Choices”, “The Adventures of Alex and Angelo” but just another soul trying to make a difference in this lifetime. All the best. Take care. 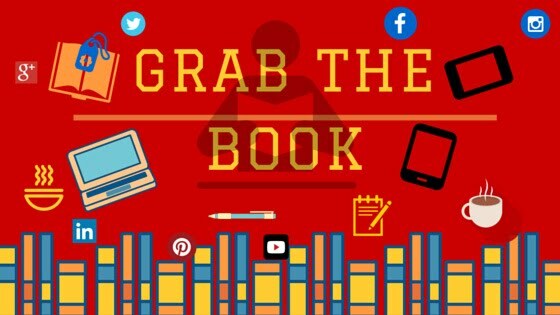 Share book reviews and ratings with Grab the Book, and even join a book club on Goodreads.